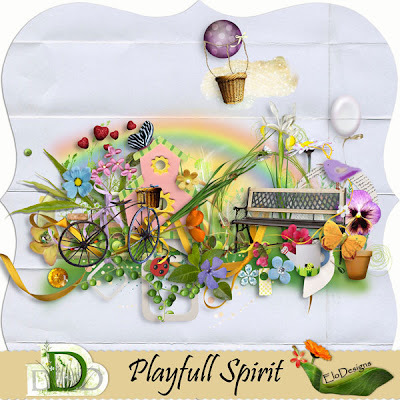 This bag contains 5 packs of realistic elements, more than 55 items. 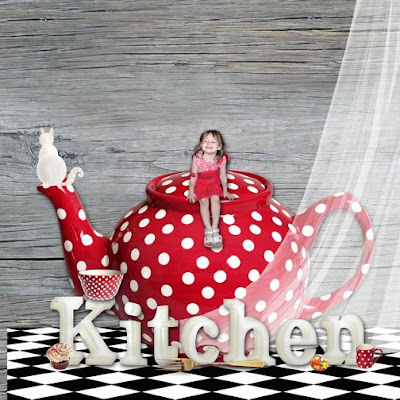 All in png format at 300 dpi, no drop shadows. 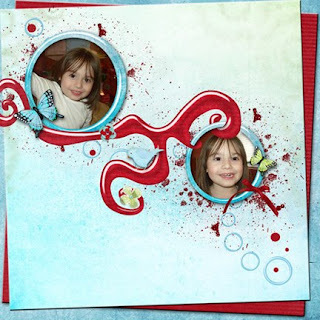 Commercial Use, Scrap for hire, and scrap for others ok.
then each packet will be sold separately. 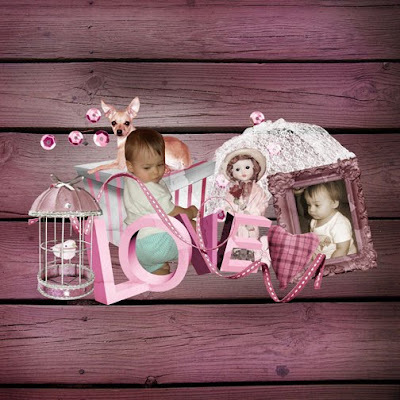 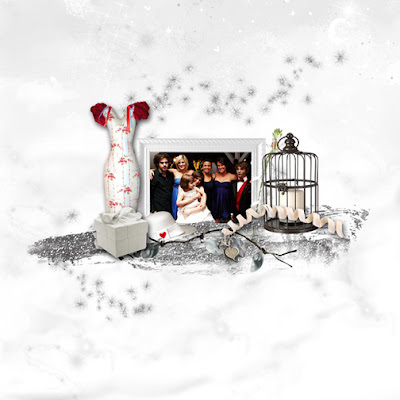 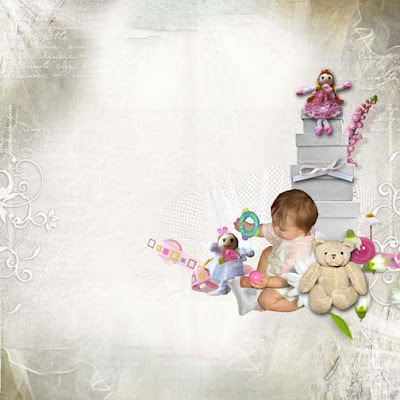 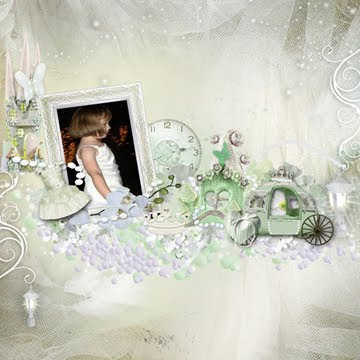 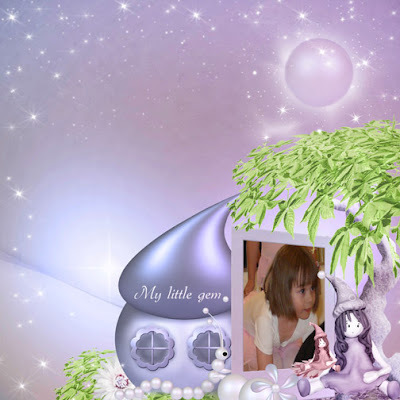 A Beautiful kit to scrap those wonderful Princess photos by Sekada Designs at Dreamland Digital Designs. 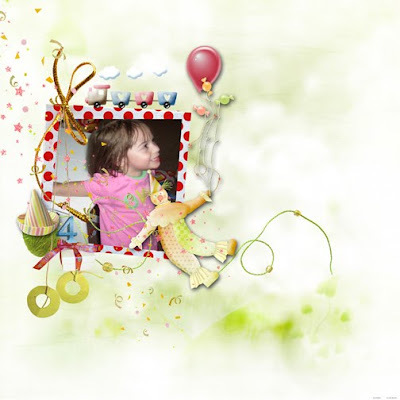 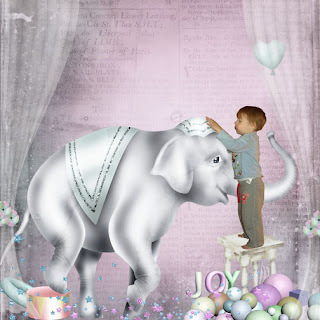 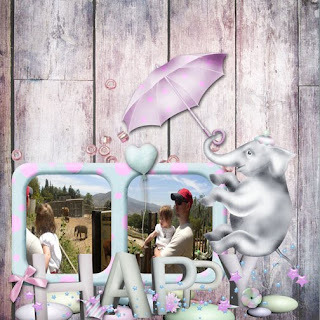 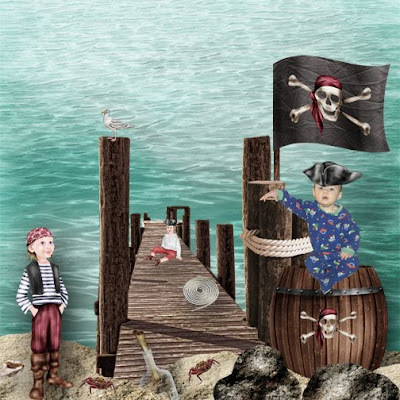 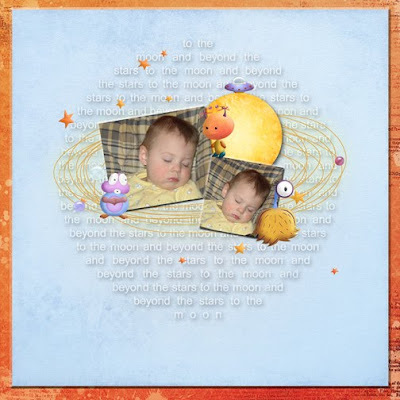 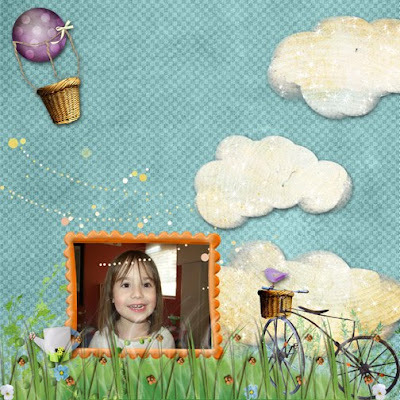 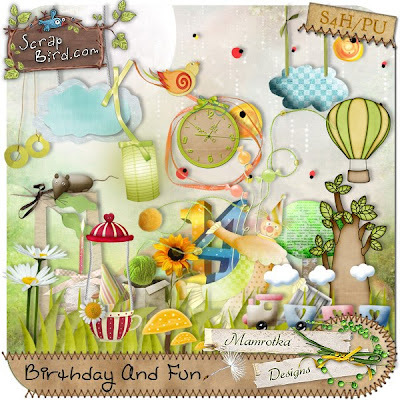 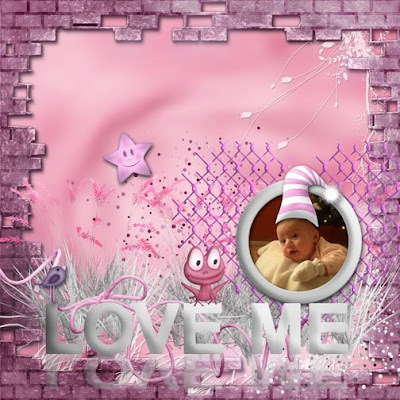 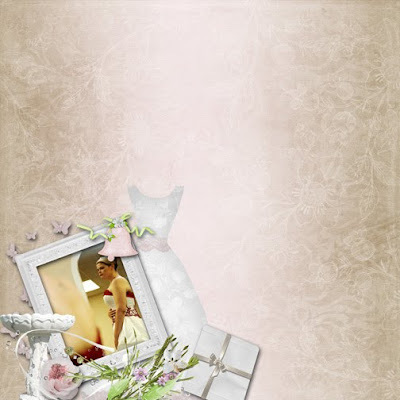 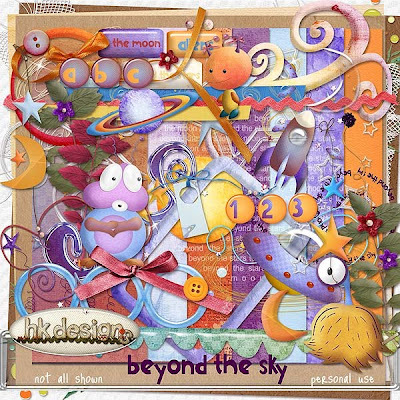 A Fun Fabulous Birthday kit by Mamrotka available at ScrapBird and her new store at Digital Scrapbook Art. 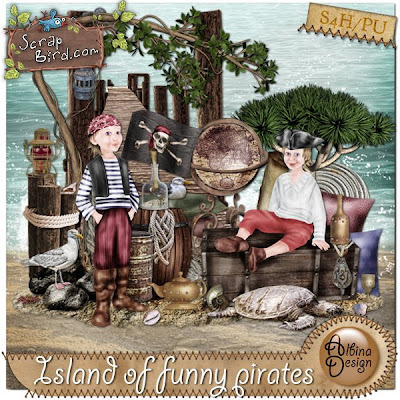 A beautiful kit available at ScrapBird and Digital-Crea. 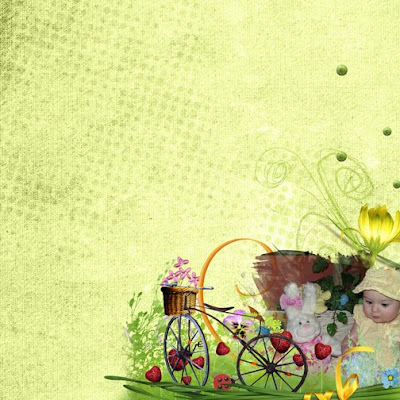 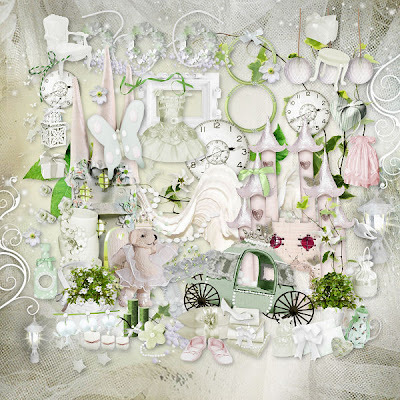 *NEW* A Beautiful Spring Kit by Elo Designs available at Dreamland Digital Designs. 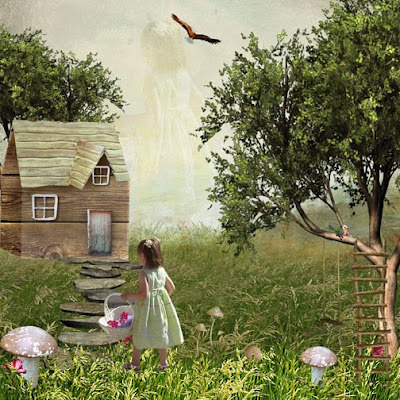 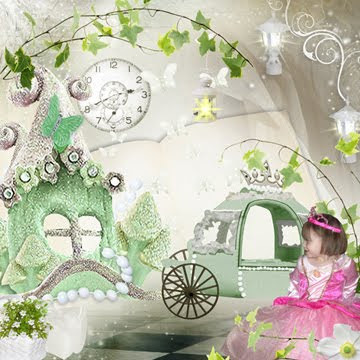 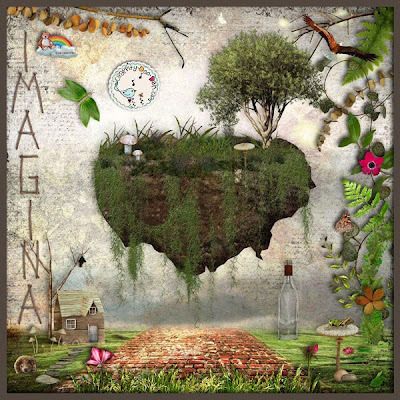 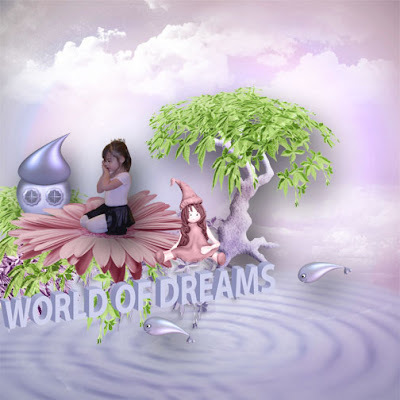 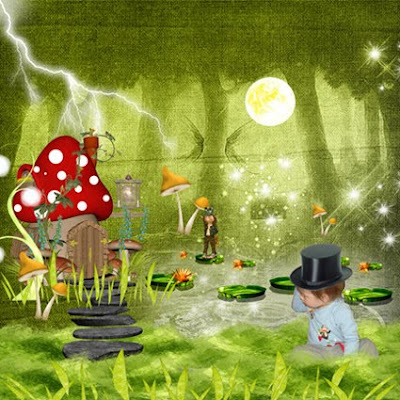 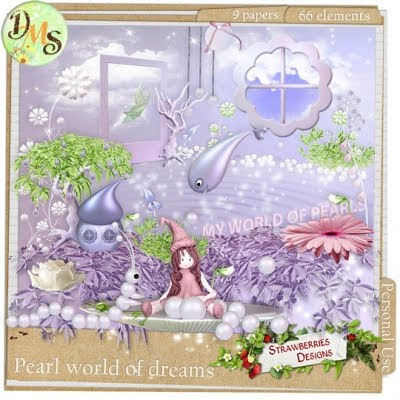 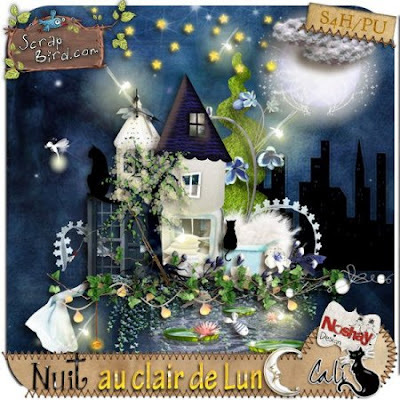 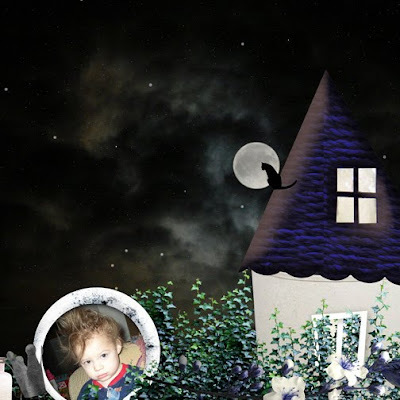 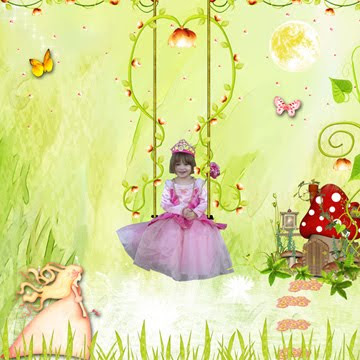 A Beautiful Magical Kit by Azur available at Cool Scraps Digital. 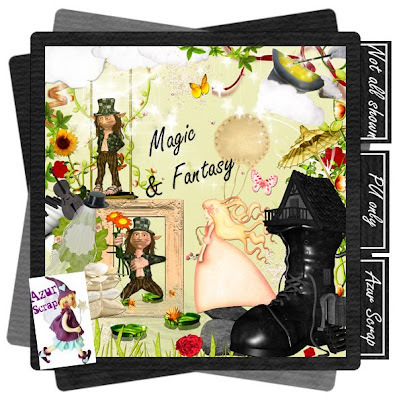 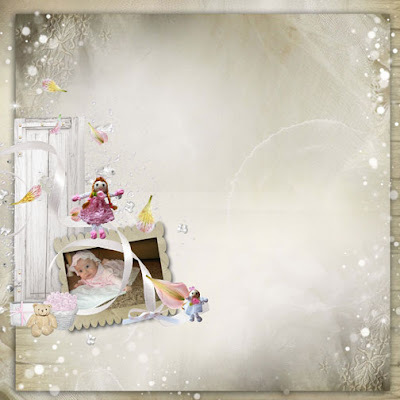 A Beautiful Fantasy Kit Collaboration by Cali and Noshay available at ScrapBird. 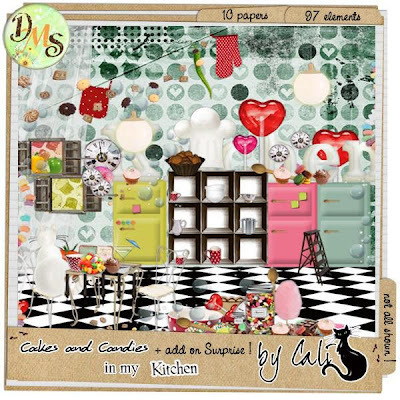 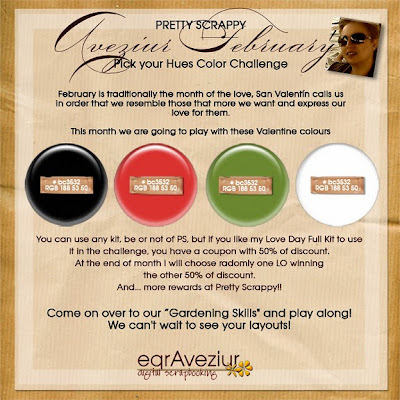 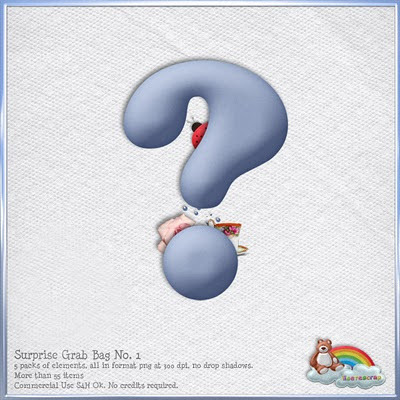 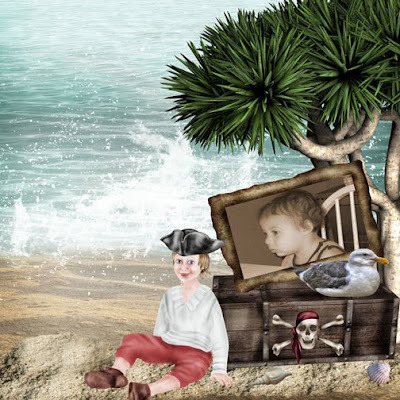 HK Designs is guesting this month at Digital Scrap Ink and has a Brand New Beautiful Kit called Fresh exclusively selling at Digital Scrap Ink. 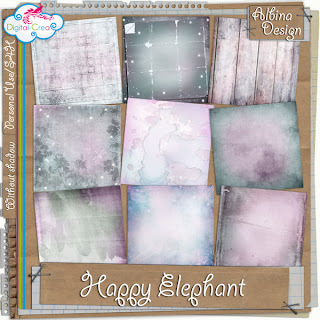 **NEW** A Fantastic Beautiful Kit available at Digital-Crea.